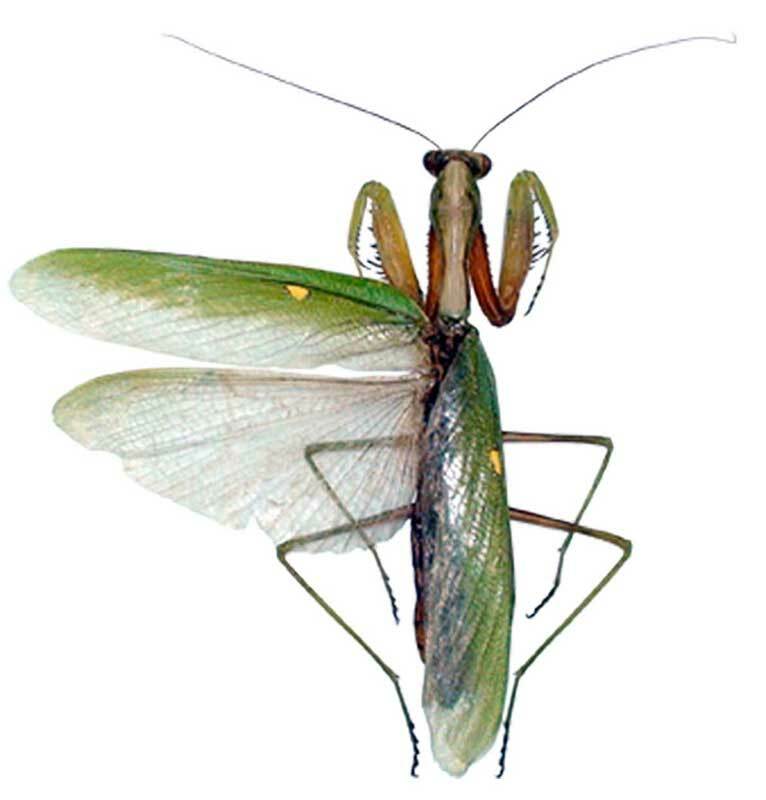 Insect follows Mantidae family, and Mantodea order. It is green and size is about 100 mm. The insect is a predator to other insects.